Von Alexander just made the move from The North to the Eastside of Milwaukee (July 1, 2016). It ain’t “Hard To Tell” that this young man is a survivor. Von impresses not only with his music but with the work ethic behind it. Like many artists, Von’s pain fuels his genius, but he also consistently pumps out quality art. This is a tough balance for indie artists of all levels. You can never have too much of a good thing, though. Keep creating, no matter what, even when they avoid supporting or tell ya to quit. I can relate to a certain extent, having transitioned across town myself. Similar to locals from the Northside of Madison – making that move Downtown or to the Westside is a dream come true. 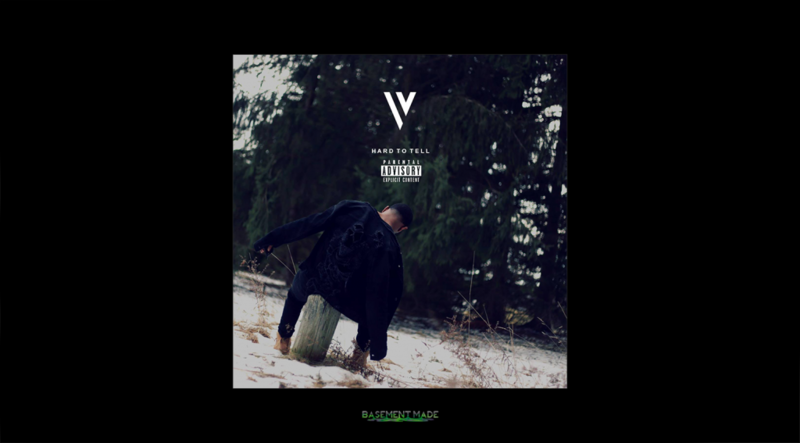 While some local rappers feel entitled to certain attention or money, after or even before having developed an independent career for themselves, people like Von push forward on their own and make no excuses. Although he told Basement Made today that there are no specific motivations for this track, that he was just drinking some wine, heard the Derelle Rideout beat and “just wanted to really give more of me in my music”, I think he’s trying to push certain people in Hip Hop to work harder and count their blessings. There’s no room for complaints if you’re trying to prove yourself in the land. Know dat. Check out “Call Log” and the video for “WAVES” after this. MAYHEM 1993 in on the way.